From Malcolm Butler to David Tyree to Tracy Porter, Super Bowls are often home to small time players making gargantuan plays. Butler’s pick, Tyree’s catch (that shouldn’t have been a catch if the referees called ‘in-the-grasp’ on Manning before the throw, but water under the bridge), and Porter’s pick-six on Peyton Manning are some of the many examples of this. These are the players that don’t get an entire segment dedicated to them on NFL Network. They don’t get the most popular podium on Opening Night, or even any podium for that matter. But, these players, or X-factors, are more often than not the heroes of the Super Bowl. The Patriots and Rams are both star-studded on either side of the ball. Names like: Aaron Donald, Julian Edelman, Todd Gurley, Stephon Gilmore are just a few of the Pro-Bowlers on both rosters. Players of this caliber are expected to show up, have a big game, and be in the running for Super Bowl MVP. However, every so often, a player on the bottom of the depth chart comes out of nowhere. They come off the bench and can either be the hero or the villain who isn’t welcomed back into the city afterwards. This is usually the difference between a team winning and a team losing. There are of course blowout games like Super Bowl 48 where Seattle didn’t need any depth players to come through. Although, as Patriots fans, we know to not expect a blowout in the Super Bowl. 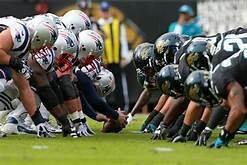 X-factors will be needed in this Super Bowl for both teams, the question is who are these players? Will another Malcolm Butler type player show up in Super Bowl 53? Off the bat, you may think Burkhead doesn’t fit the description of an X-factor. He is of course coming off a two touchdown game against the Chiefs in the title game. However, when you take a closer look at that game, Burkhead didn’t play so well. He had 41 yards on 12 attempts and was stopped on a crucial fourth down in the fourth quarter. It wasn’t until the end of the game where Rex really began to break through with the two TD runs. Against the Rams, expect Sony Michel to get a majority of the touches when the Patriots are in the “I” formation and when Tom Brady goes under center. The Patriots have had a lot of success with Michel in these packages the past few games and shouldn’t deviate too much. James White will once again be the primary third down back, being more of a receiver than runner. So where does that leave Burkhead? In the past, he has been used either when Michel needed a break or in specific circumstances. He won’t get the number of touches that Michel will, but it’s what he can do with his touches that make him an X-factor. The Rams will be prepared for Michel’s style of running and should have a plan in place to stop him. If Burkhead can come in with some different looks on offense and gain chunks of yards, that will be a huge difference in how the Patriots offense runs. Rex Burkhead scored two go-ahead touchdowns in the AFC title game and needs to replicate that performance to set up the Patriots offense. Los Angeles has quietly one of the best wide receiver tandems in the NFL with Robert Woods and Brandin Cooks. Cooks, as most Patriots fans know, is incredibly fast and a legitimate deep threat. Woods is a terrific complement to Cooks with the way he’s able to get separation in the slot, similar to Edelman. New England should have a similar gameplan in place to deal with Cooks as they did with Tyreek Hill. One cornerback lined up with Cooks with immediate safety help over the top is the look I would expect. With Woods, Stephon Gilmore should be able to shadow him effectively. 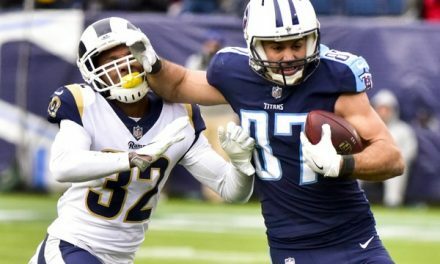 Next on the Rams depth chart: Josh Reynolds. Reynolds hasn’t had a monster year, garnering just over 400 yards, but it’s not his stats that are worrisome. He stands at 6’3″ and will likely not be given a whole lot of attention compared to the other two LA receivers. 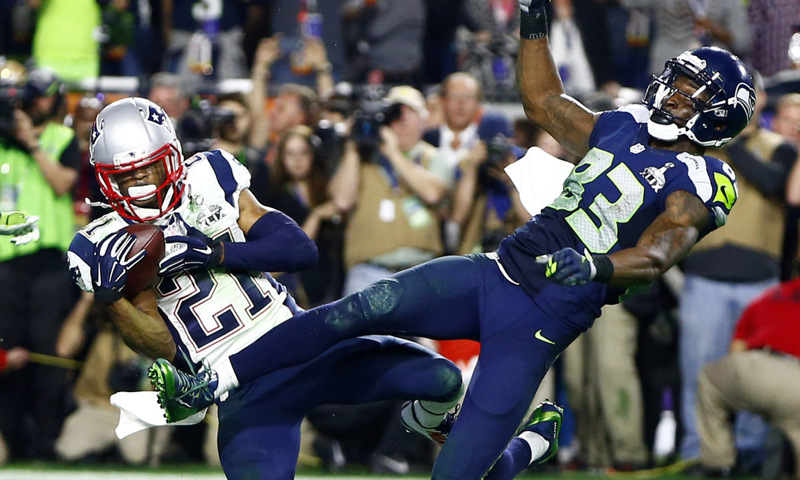 4 years ago in Super Bowl 49, New England faced a similar threat in Chris Matthews. He was third or fourth on Seattle’s depth chart but made play after play thanks to his height and Kyle Arrington covering him. Jason McCourty or J.C. Jackson will likely draw the responsibility of guarding Reynolds. Jared Goff has been trusting him more and more this postseason and if he has a big game, it could spell disaster for New England. Linebacker isn’t one of the Rams strongest positions on the defensive side. Pro-Bowler (for special teams) Cory Littleton is their best linebacker, but other than that there’s not too much overflowing talent. However, one of Tom Brady’s weakest points in his game is his inability at times to see the cover linebacker. 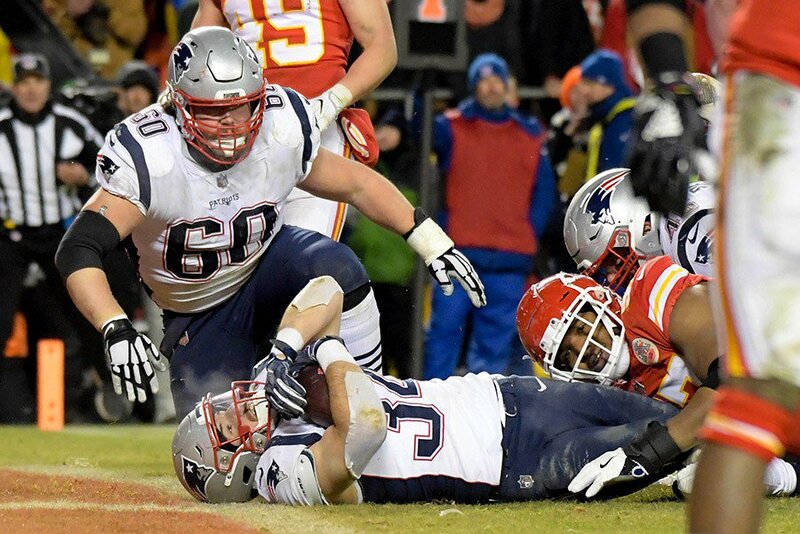 Last week in the AFC title game he threw a pick directly to linebacker Reggie Ragland in the endzone. In Super Bowl 49 Bobby Wagner intercepted Brady and two weeks before in the AFC title game D’Qwell Jackson jumped in front of a ball meant for Gronk (which started Deflategate). 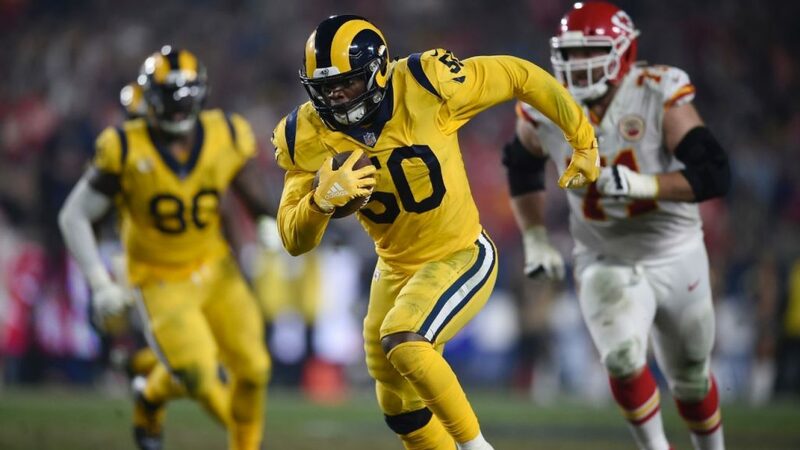 Samson Ebukam is an outside, cover linebacker for the Rams that nearly picked off Dak Prescott in the Divisional round. He has multiple touchdowns on the year, two against Kansas City, and is very quick moving. Given the right situation, he has the potential to cause Brady some trouble with Wade Phillips calling the plays. Samson Ebukam has a couple of interceptions on the season so Tom Brady will need to be on the lookout for number 50. So far in the postseason Deatrich Wise Jr. has been inactive. 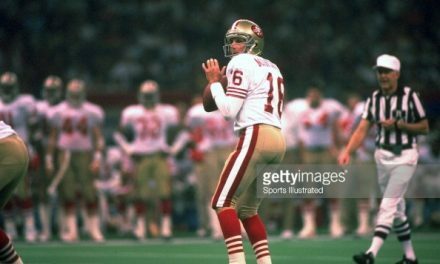 Against the Chargers he had a nagging ankle injury but he was a healthy scratch for the AFC title game. Adrian Clayborn got the nod over him and played decent, but didn’t make any spectacular plays. 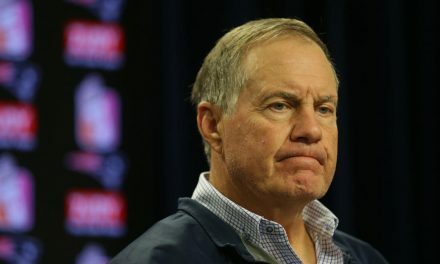 In order for the Patriots to keep having the pass rush success they’ve been having, they need to get more productivity from the other DE position. 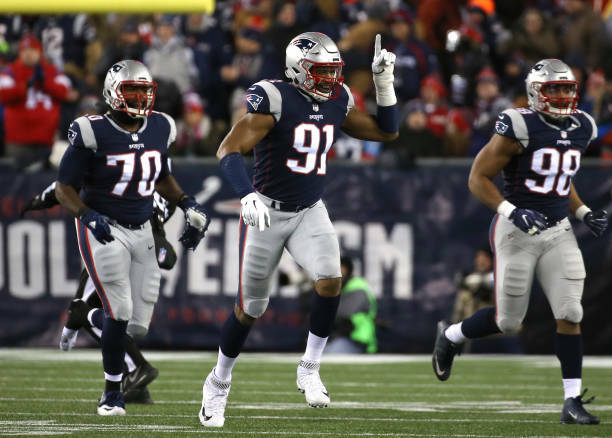 Trey Flowers can’t do it all by himself, even though at times he seems like he can. Whoever is active between the two, because its been one or the other thus far, needs to get to Goff. He isn’t a running quarterback so there should be no excuse for not pressuring him. Rushing the passer is the main reason the Patriots have had so much success on defense this postseason. If they want to take home the Lombardi, they will need to find a way past the Rams offensive line. Accomplish that, and L.A. head coach Sean McVay will be sweating in his khakis.